Written in 1914, Mending Wall is a poem in blank verse that remains relevant for these uncertain times. It involves two rural neighbors who one spring day meet to walk along the wall that separates their properties and repair it where needed. The speaker in the poem is a progressive individual who starts to question the need for such a wall in the first place. The neighbor beyond the hill is a traditionalist and has, it seems, little time for such nonsense. 'Good fences make good neighbors,' is all he will say. We all have neighbors, we all know that walls eventually need repairing. Walls separate and keep people apart, walls deny right of passage and yet provide security. Despite the need for such a barrier, the opening line - Something there is that doesn't love a wall, - implies that the idea of a wall isn't that straightforward. 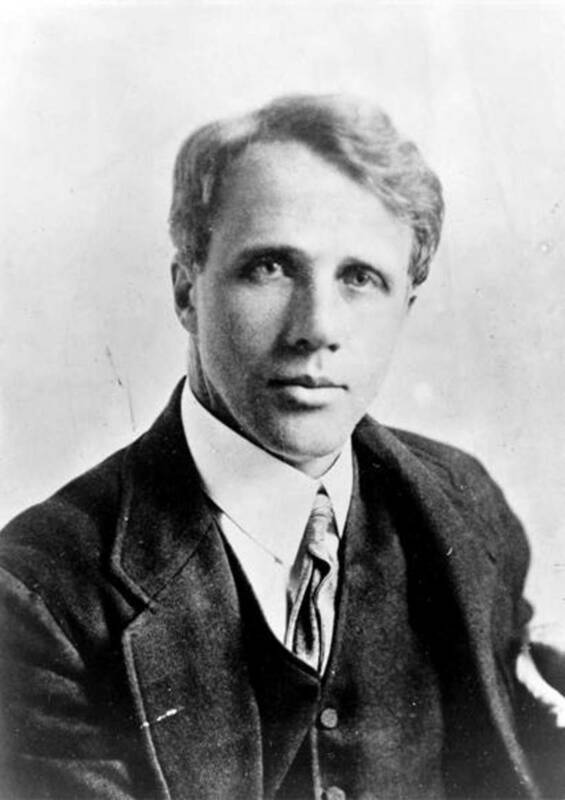 Robert Frost, in his own inimitable way, invites the reader into controversy by introducing mischief into the poem. The speaker wants to put a notion into the head of his neighbor, to ask him to explain why is it good walls make good neighbors, but in the end says nothing. A wall may seem useful in the countryside as it could help keep livestock safe and secure and mark a definite boundary. But a wall that separates village from village, city from city, country from country, people from people, family from family - that's a completely different scenario. 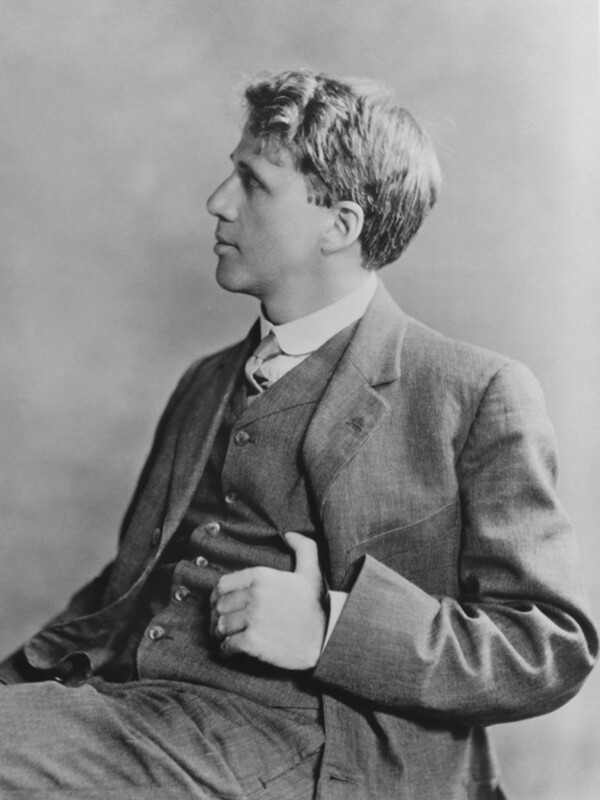 Robert Frost's poem can help pinpoint such issues and bring them out into the open. Sometimes trochaic meter is used but usually iambs rule within the ten syllables per line, which keeps the wall intact but leaves room for modification. 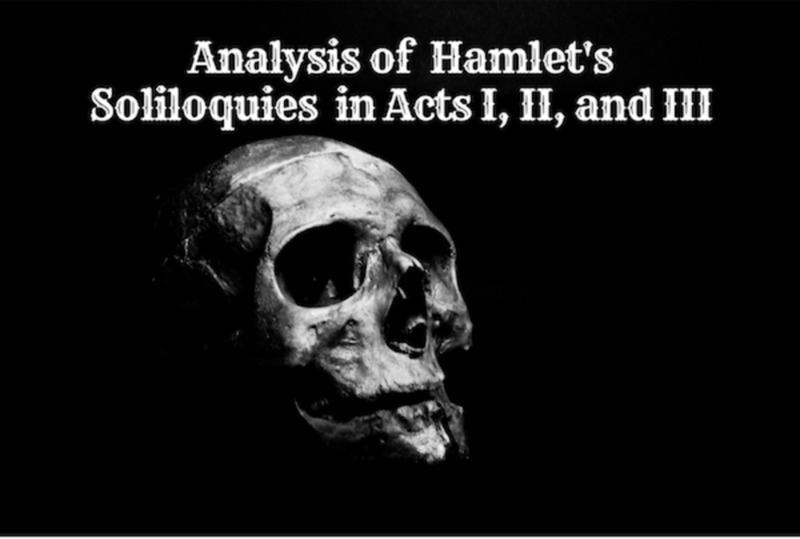 However, lack of end-rhyme in blank verse denies the purely lyrical so the poet is certain that all 45 lines will have an individual sound. 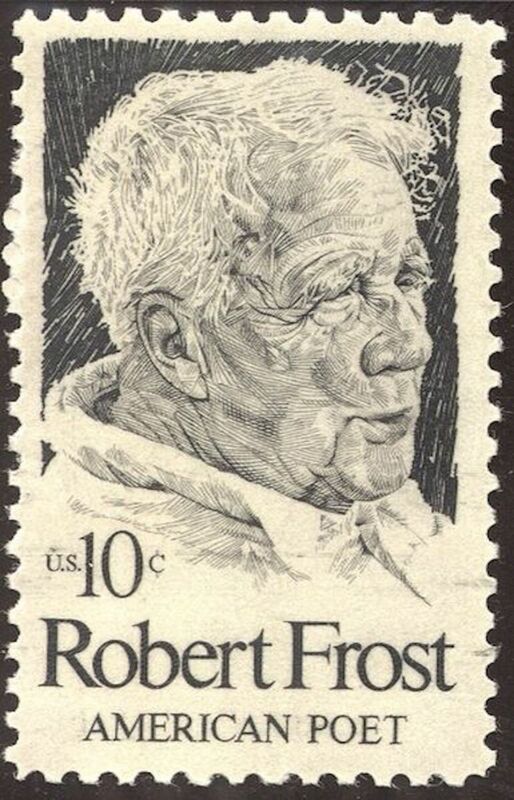 Frost's genius lies in his diction and delivery - he's colloquial yet profound, and there are lines here that stay in the memory because they have a certain rhythm and music. They tempt the mind and please the voice. As the poem progresses the differences between the two become more marked. By line 14 the two neighbors are walking either side of the wall, picking up and replacing various shaped boulders until they reach some trees where there might not be a need for a wall. The speaker goads the other protagonist. This is Frost the poet spicing things up with mischief and fun by suggesting this annual, seasonal walk is nothing more than a game, that one neighbor is all pine and the other an apple orchard. Tension becomes apparent as soon as the line Good fences make good neighbors appears, for it is this reply that sparks the speaker's need to know why a wall (a fence) can make somebody good. When a wall is built, something is walled in and something is walled out. It becomes easier to offend someone so it's best to know beforehand just exactly why a wall needs to be constructed. Little wonder President Kennedy used Frost's lines when speaking at the Berlin Wall in the 1960s. 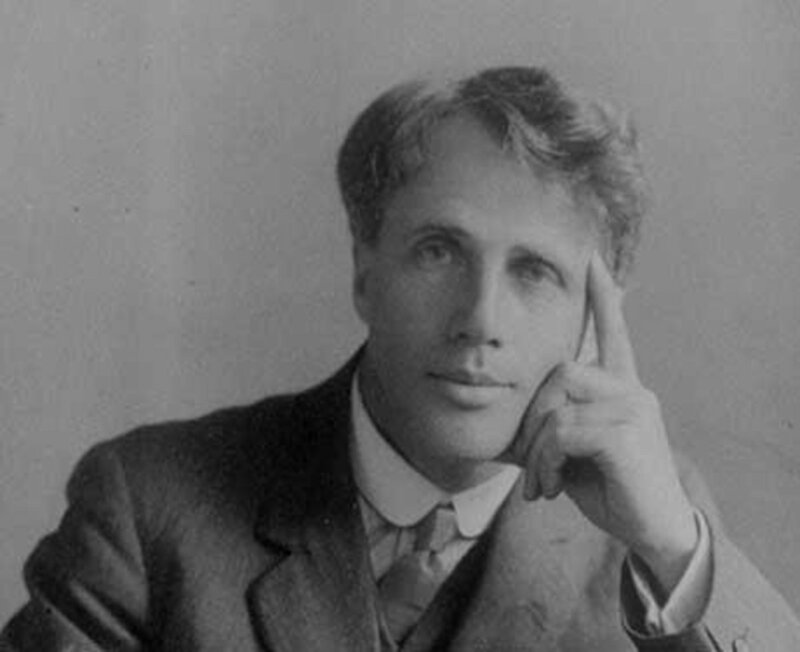 'I am both wall builder and wall destroyer,' Frost wrote to his friend Charles Foster. Meaning? As a poet words are used to build up something solid and hopefully enduring whilst at the same time a poet needs to break down walls that are no longer needed and are in fact obstacles to progress. Just what is it that doesn't love a wall? In this cold, rural setting common sense shows us that swollen ground upsets the stone formation; Nature herself knows no boundaries. Tree roots, hunters and dogs, even Elves, may be responsible for other gaps in the wall. The speaker taunts and teases but it's more an internal mind game - there is no real, open dialogue or debate about the necessity of a wall. But there is the feeling that the speaker could well exist without a wall, whilst the entrenched neighbor relies on ancestral/patriarchal ties to maintain the solid barrier of stone. ............like an old-stone savage armed. He will not go behind his father's saying. There are subtle variations on a monologue. The speaker is trying to convey the idea that there's this thick-skinned male he shares a boundary with, whose very identity is dependent on the wall being repaired so as to ensure continuity. Despite the gap between speaker and neighbor, in the end the wall gets mended. Who initiates the annual fixing of the wall in the poem "Mending Wall"? Please read the analysis in my article.